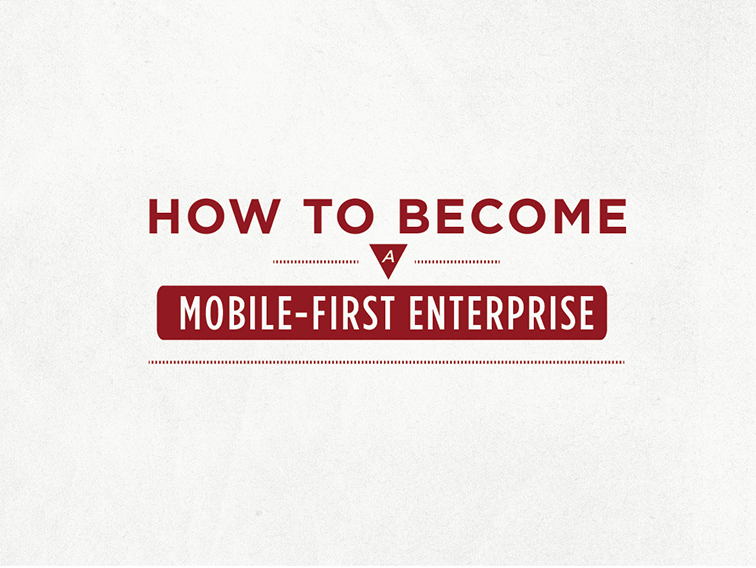 Appcelerator tasked JESS3 with transforming two of their whitepapers about the mobile enterprise into slideshow presentations to be shared with a broader audience. 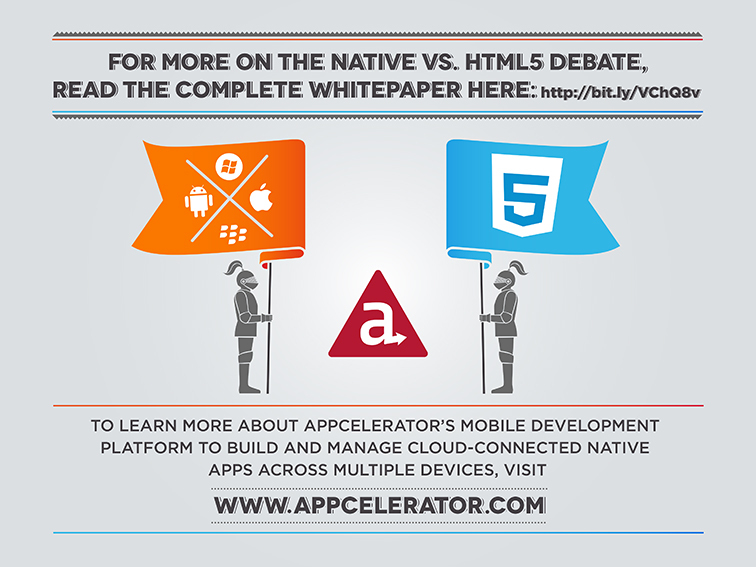 Appcelerator, a rapidly growing mobile enterprise platform startup, allows enterprises and developers to create and manage cloud-connected native apps for mobile devices. 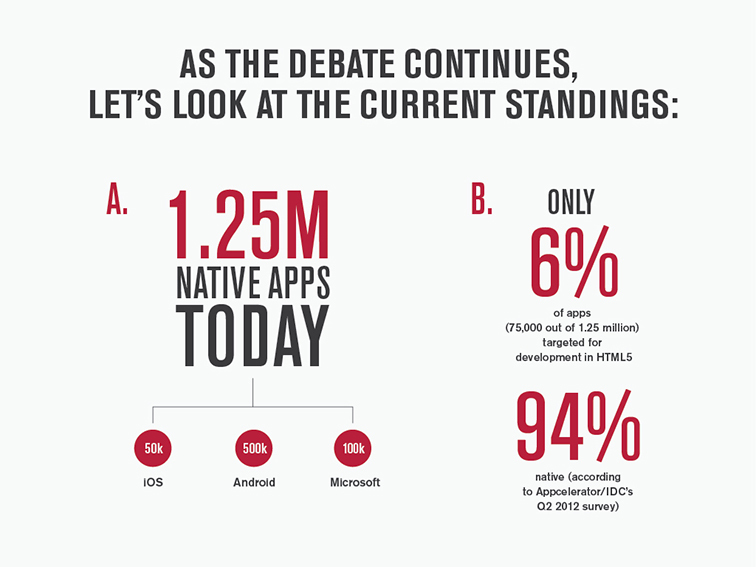 We then gave the decks the JESS3 design treatment, resulting in two visually-stimulating presentations accessible on Appcelerator’s website. 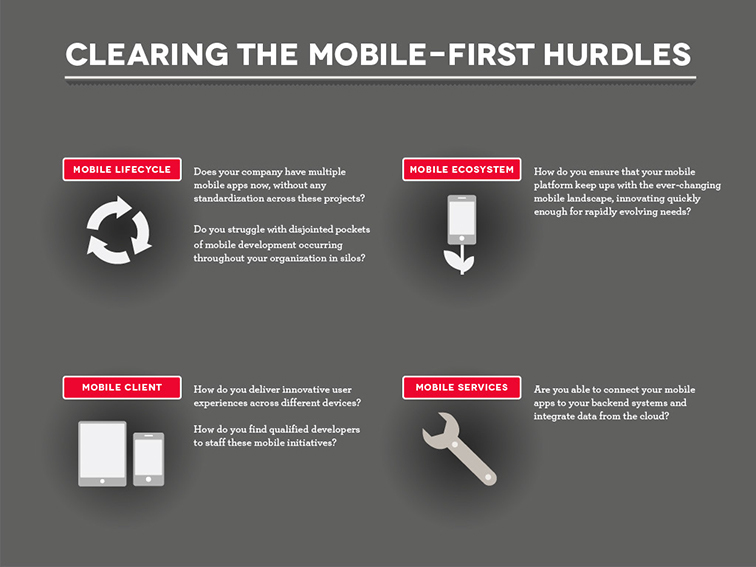 The main challenge was in condensing the longform whitepapers into more snackable slideshows, translating the technical aspects of mobile enterprise priorities into simpler language while preserving their meaning. 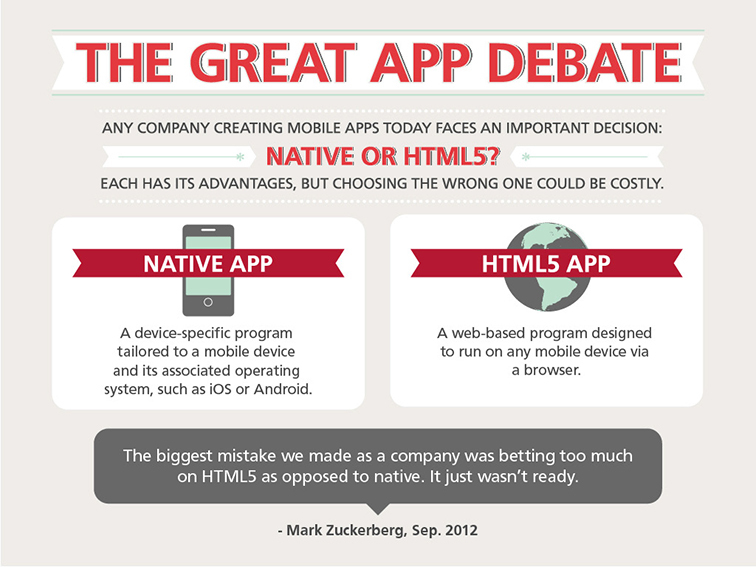 It was important to find the balance between positioning Appcelerator as a thought leader in the mobile space while educating potential customers across all knowledge levels. 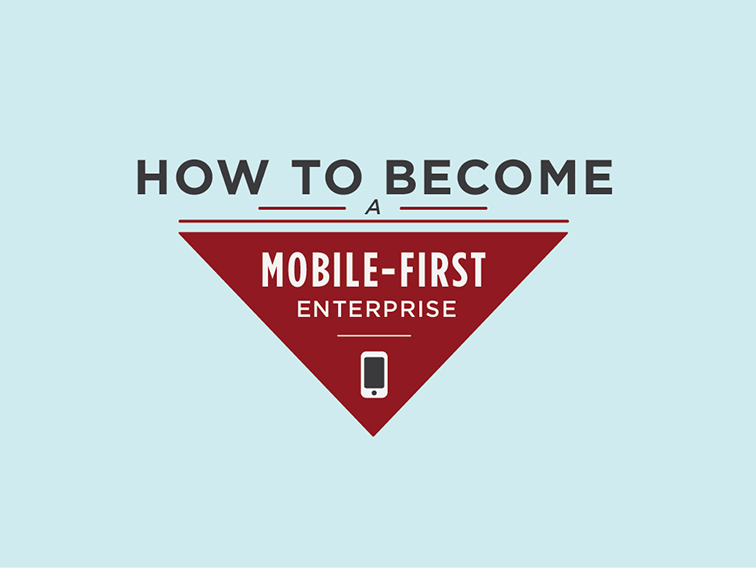 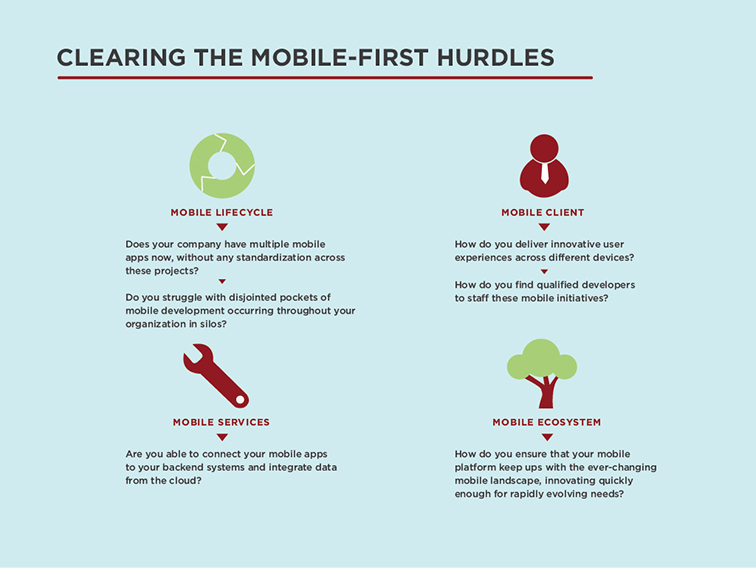 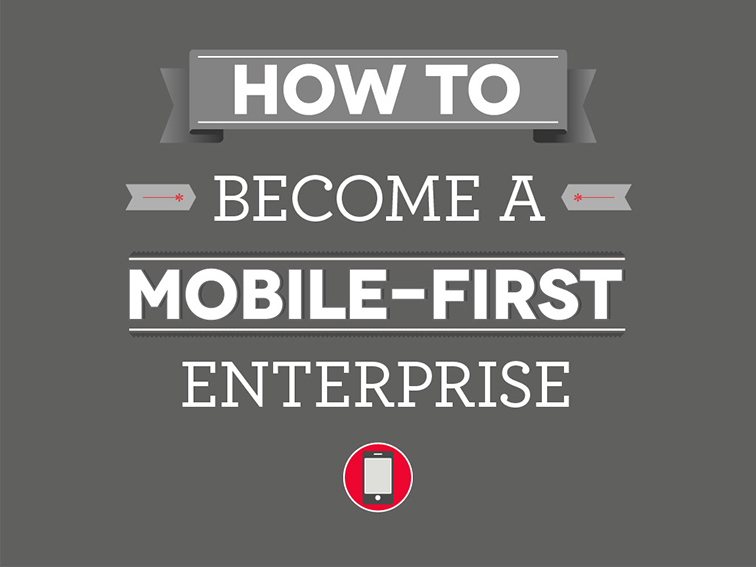 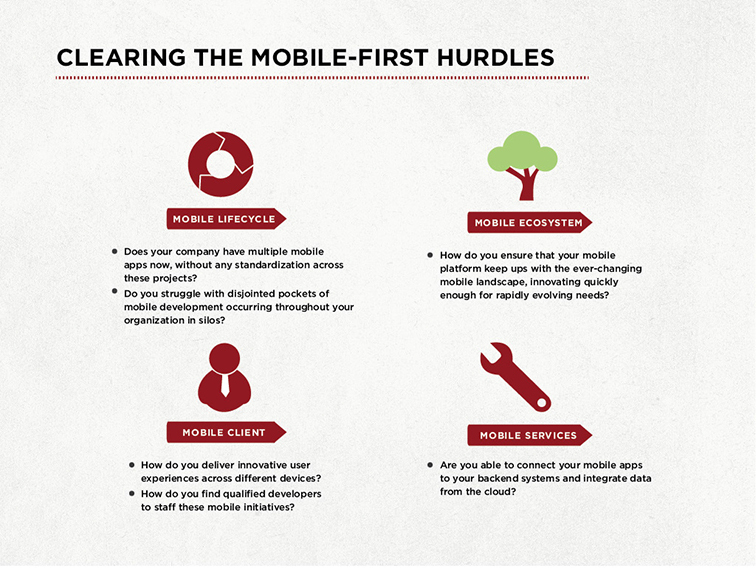 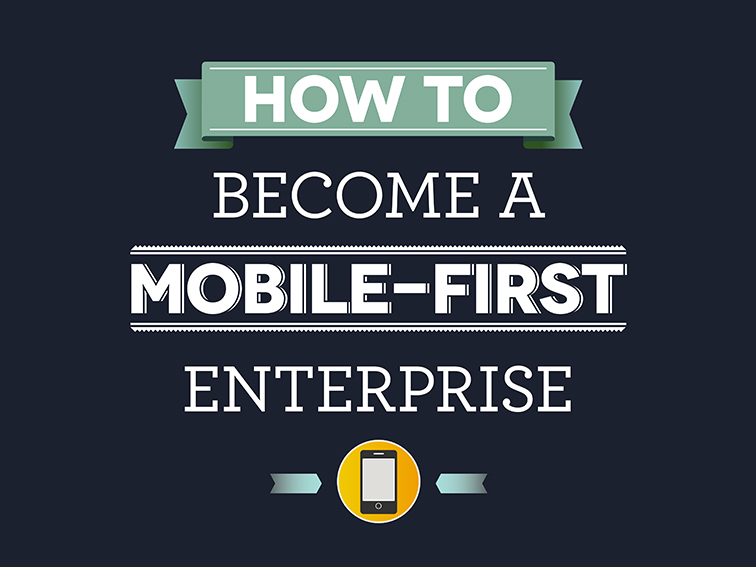 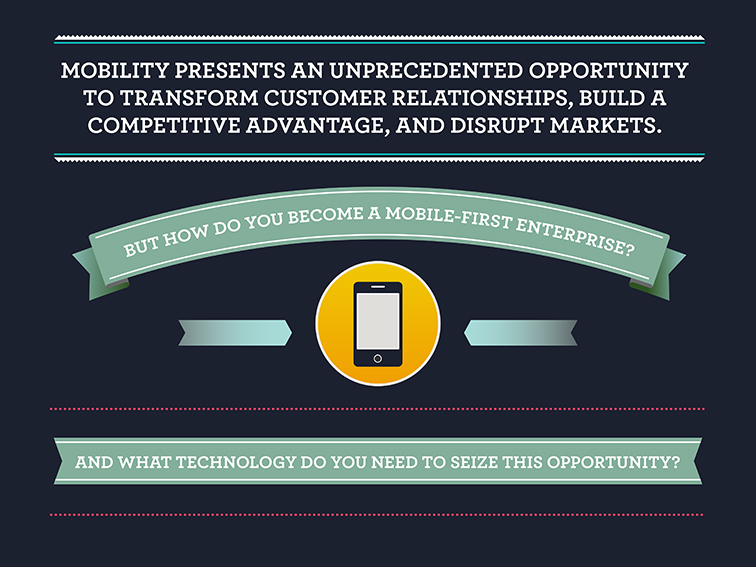 The first presentation, “How to Become a Mobile-First Enterprise,” details the challenges and benefits of managing mobile apps across their entire lifecycle, and lays out the technology and processes that enterprises need to become mobile-first. 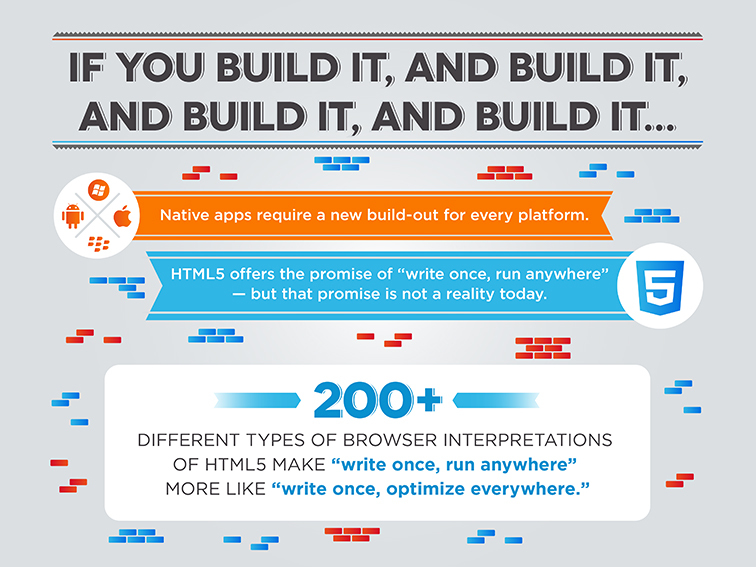 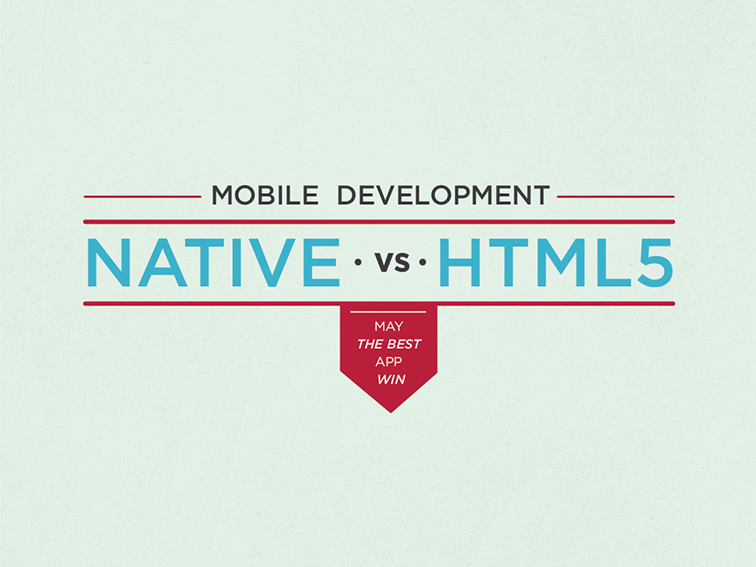 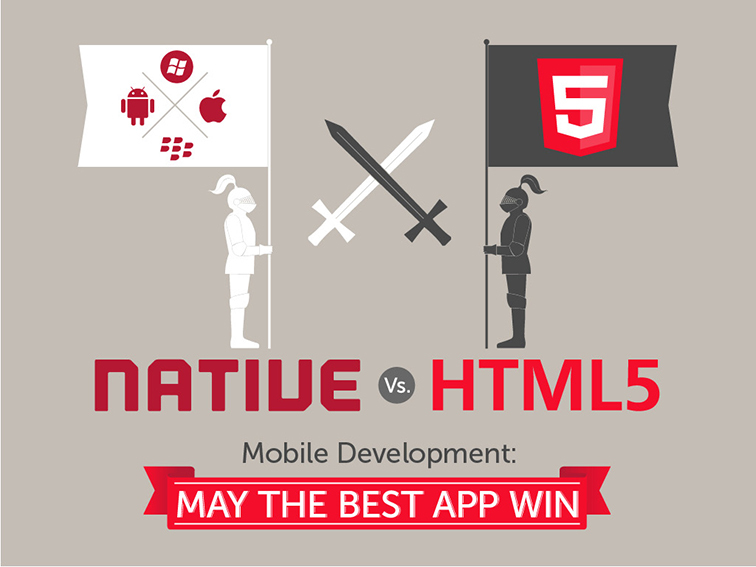 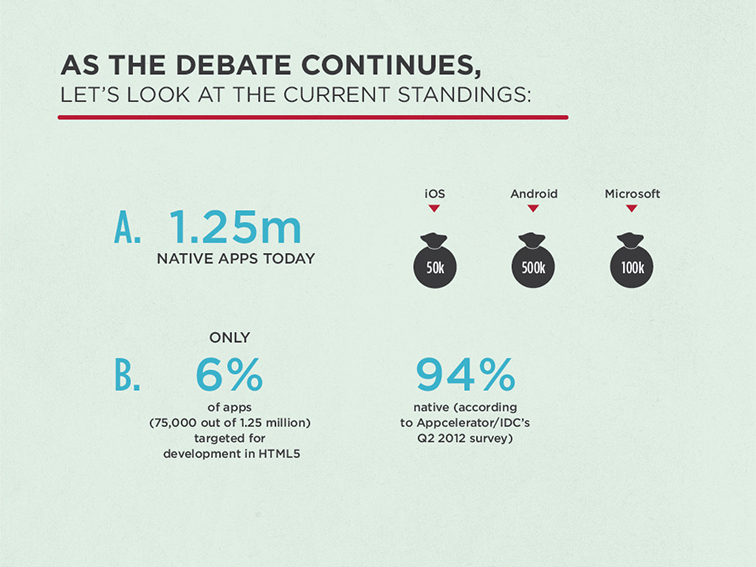 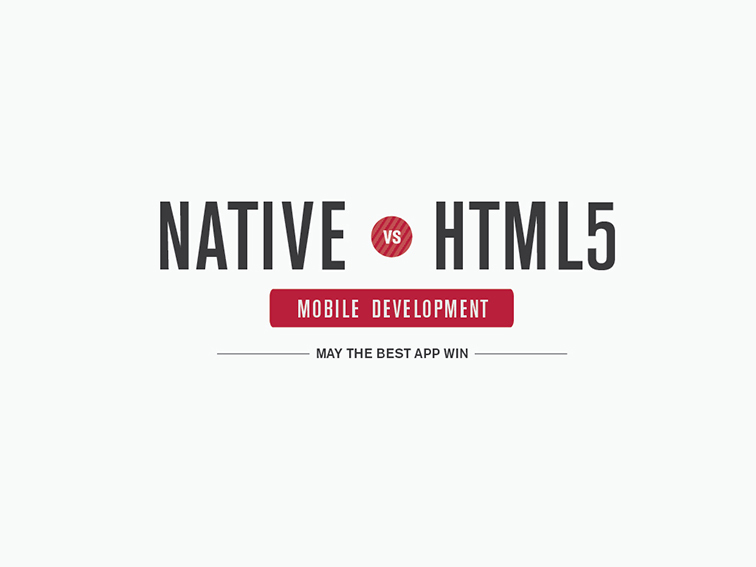 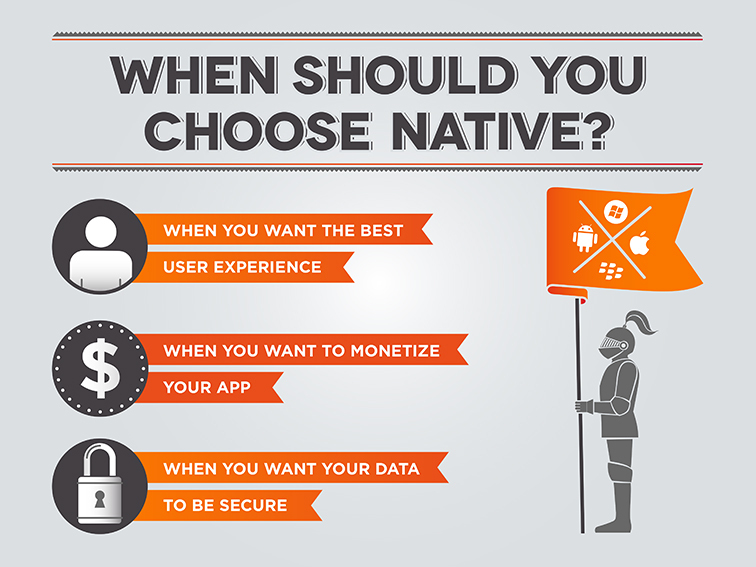 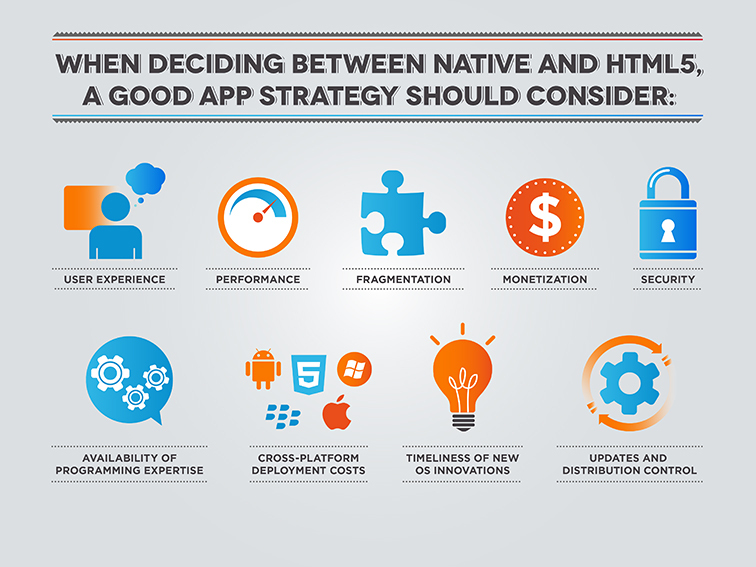 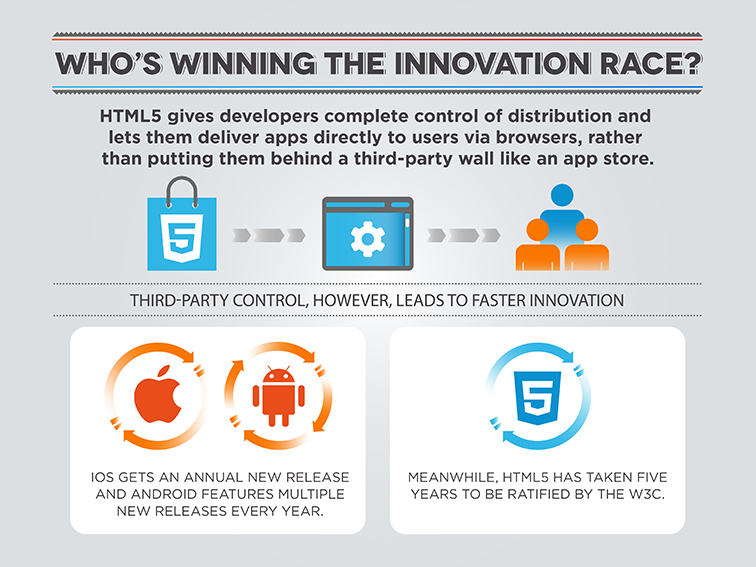 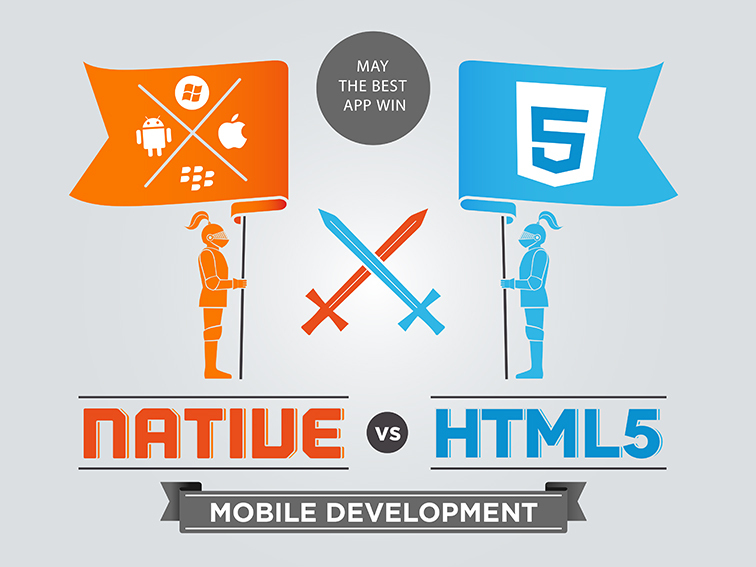 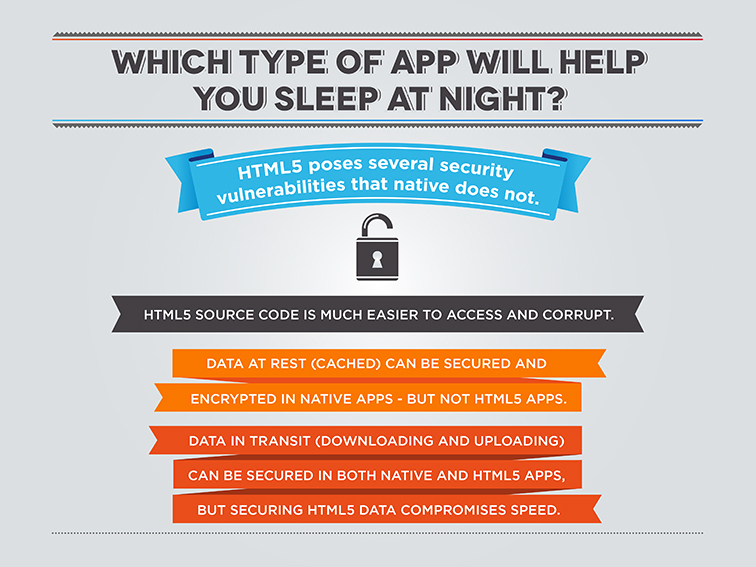 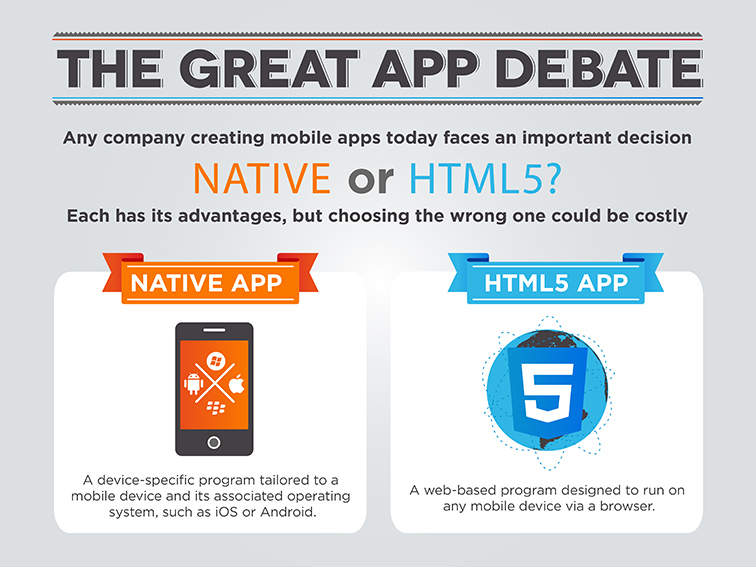 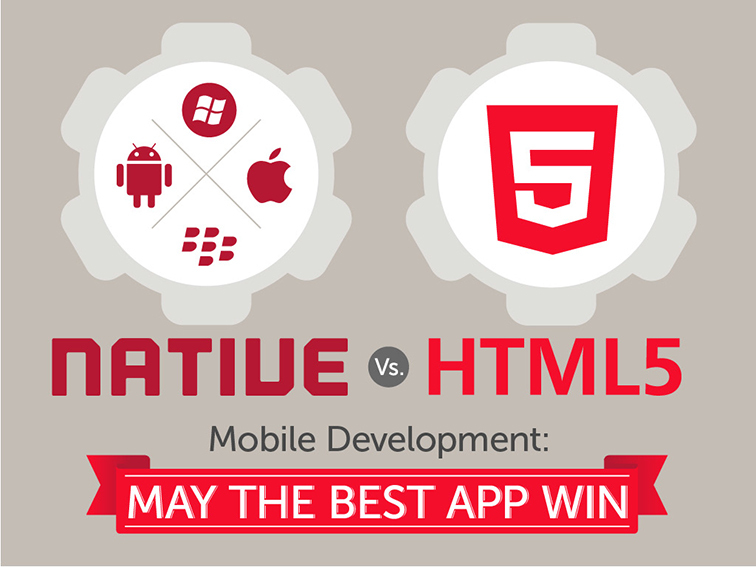 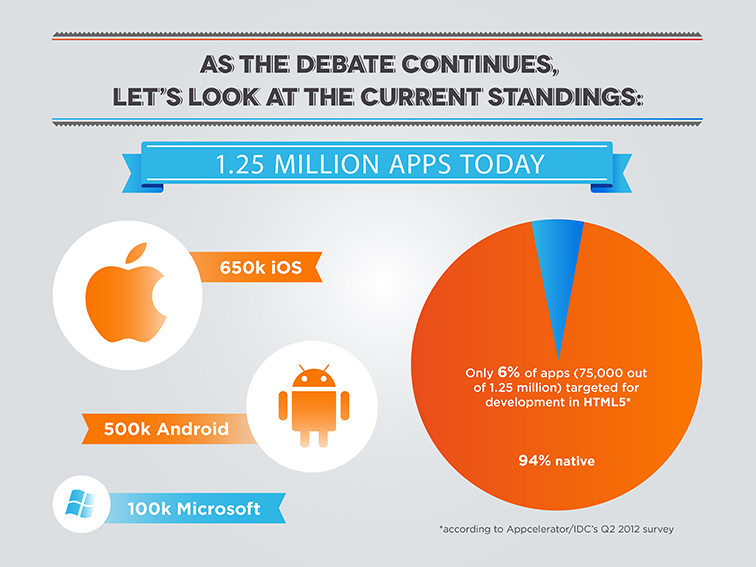 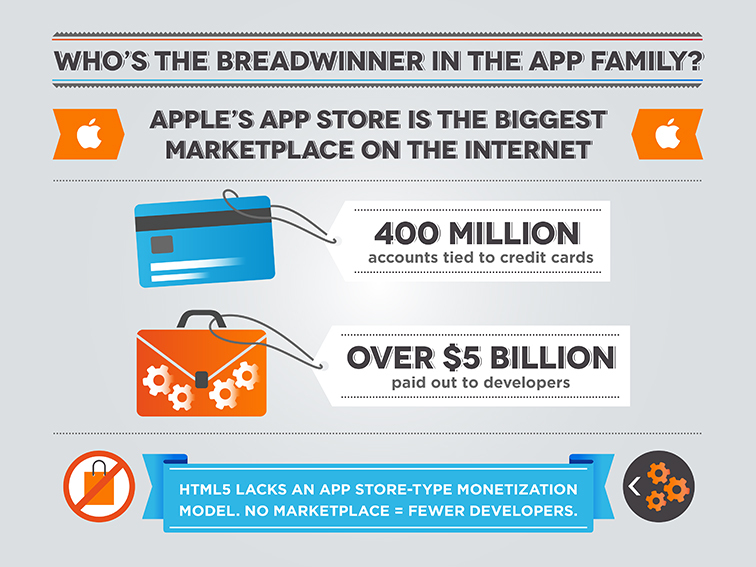 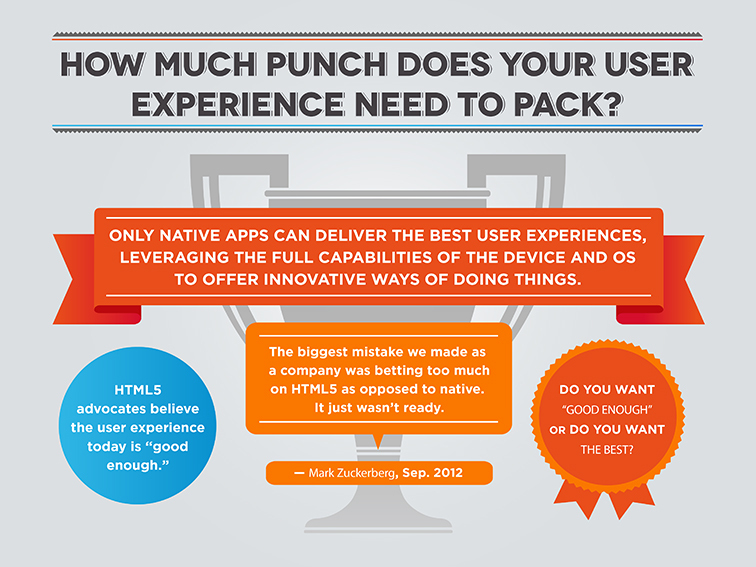 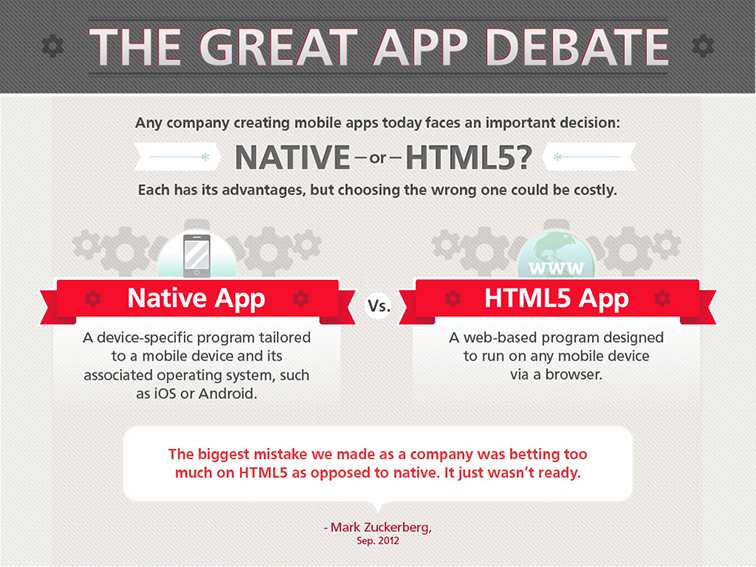 The second deck, “Native vs. HTML5 Mobile Development,” outlines the advantages of native apps by examining the capabilities of both approaches. 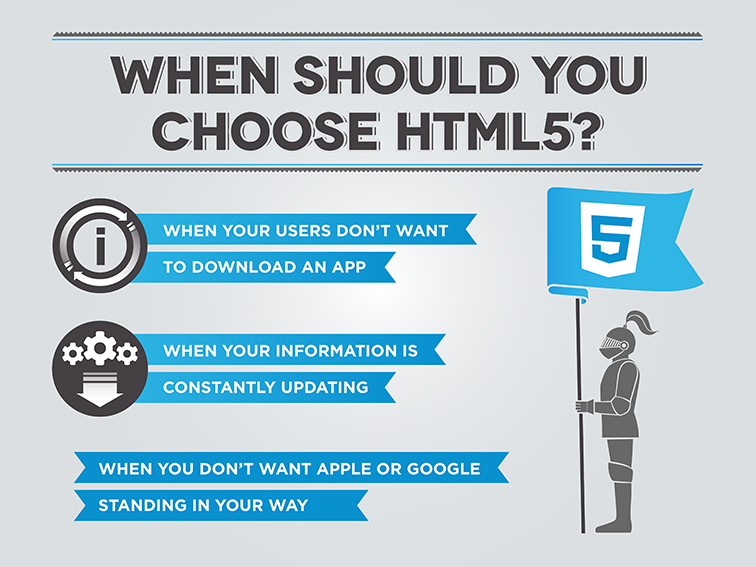 Once the copy was set, we used visually-engaging design as a teaching tool to help the information on both presentations pop. 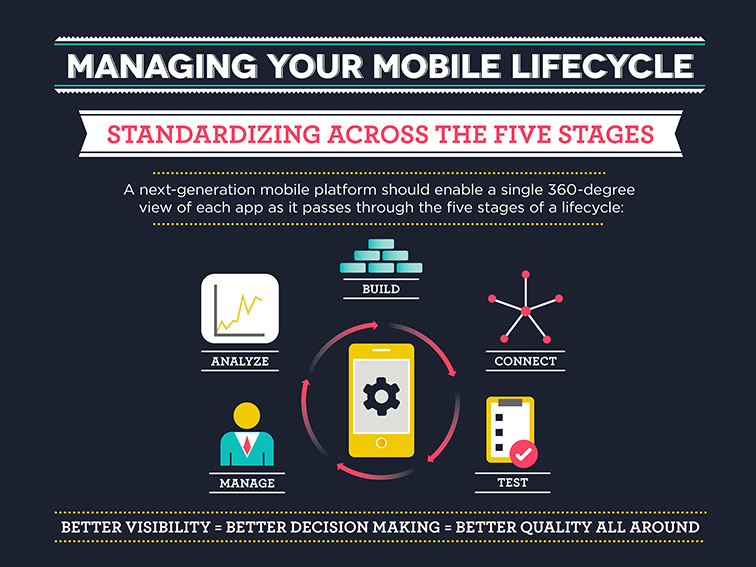 Each slideshow, consisting of a dozen slides, employs rich colors and bold visuals, and keeps the information organized via interesting and easy-to-follow graphics.